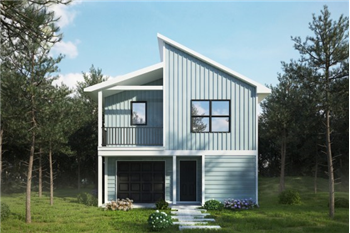 Being built, a Traverse City Tiny House. 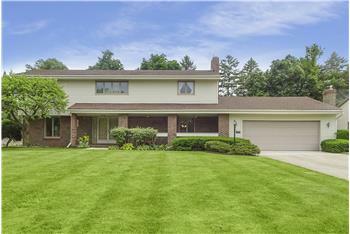 This home features 2 brs, den/family room, mud room, open floor plan and a one car garage. 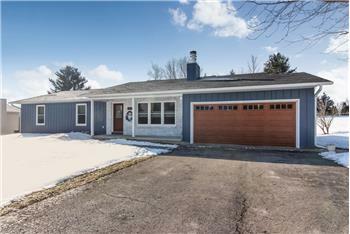 Not exactly a tiny home, but a small, efficient home located in East Bay township with lake access down the road and the township property and park in your back yard. 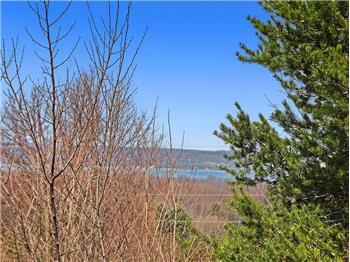 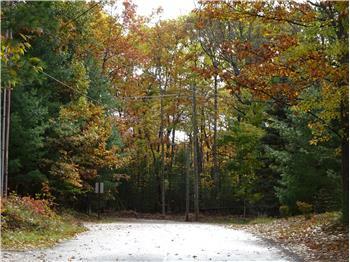 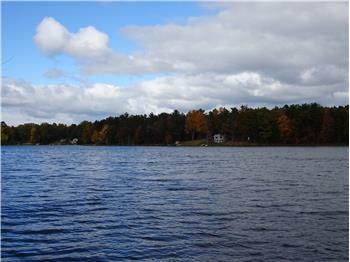 Close to schools, lakes, shopping, yet located in a quiet and wooded area. 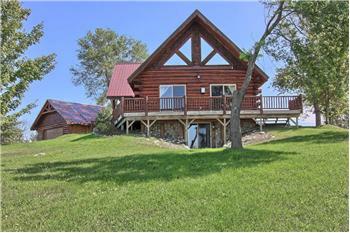 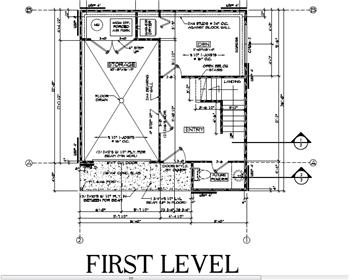 This home is being built by Roger Haworth and sold by Traverse LLC (Real Estate Broker Owned). 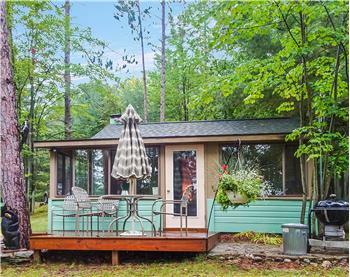 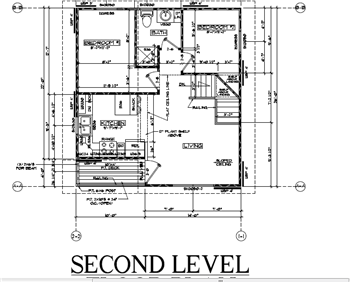 Please send me more information about the property: "Traverse City Tiny Home"